Apple Announced 4 Inch iPhone SE, 9.7 Inch iPad Pro And Cheaper Apple Watch With New Straps! Home / apple / mobile / news / Apple Announced 4 Inch iPhone SE, 9.7 Inch iPad Pro And Cheaper Apple Watch With New Straps! Earlier, while everyone is asleep here in the Philippines, Apple Inc. launched their latest line of devices to the delight of their fans. It also confirmed several leaks and rumors about the return of the 4 inch iPhone and the release of the newest iOS 9.3. Dubbed as the iPhone SE it's Apple's new 4 inch phone with 1136 x 640 resolution. It runs on the new 64 Bit A9 processor with M9 motion co-processor which is on par with the iPhone 6s. Aside from that it also packs a revamped 12 MP iSight rear camera with true tone flash that can shoot up to 4K videos at 30 fps. In front you'll be treated with a 1.2 MP Facetime front camera that could be low in numbers, but could be good in real life. It also has a fingerprint sensor on the circular home button and weighs at just 113 grams. 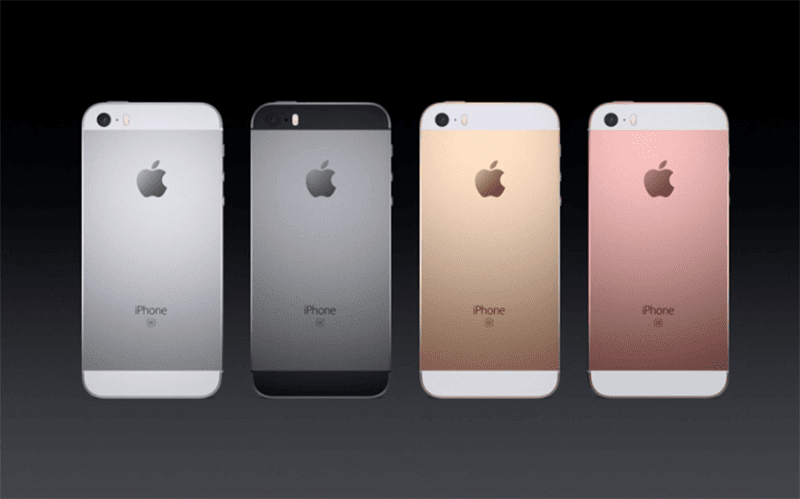 The iPhone SE comes in 2 variants, a 16 GB (USD 399) and a 64 GB (USD 499). So far that device could be great for those who are looking for a small, yet powerful phone. A big risk for Apple in the age of bigger phones. 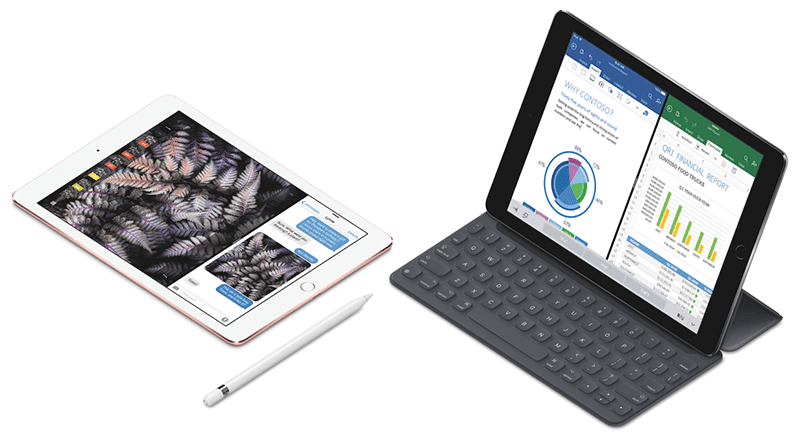 Next is a smaller version of the iPad Pro at just 9.7 inch. It comes with 2048 x 1536 resolution with true tone display, 64 Bit A9X processor with M9 motion co-processor and built in 27.5 wh Lithium Polymer battery. It can also shoot 4K with its 12 MP rear camera, has a 5 MP selfie camera and Bluetooth 4.2 connectivity. They'll come with either WiFi only or WiFi w/ LTE models at 32 GB (USD 749), 128 GB (USD 749) and 256 GB (USD 899). 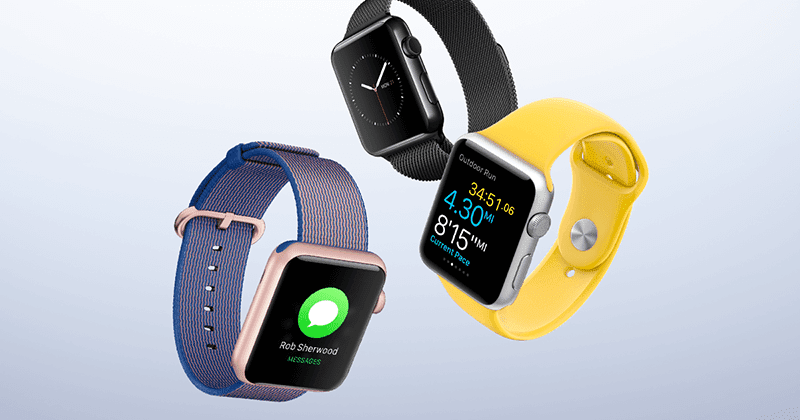 Apple also surprisingly announced a cheaper Apple Watch with new straps version for just USD 299. Both devices will be available in March 31 in a number of countries. For the iPhone SE, the rest of the 110 countries will get it by the end of May.